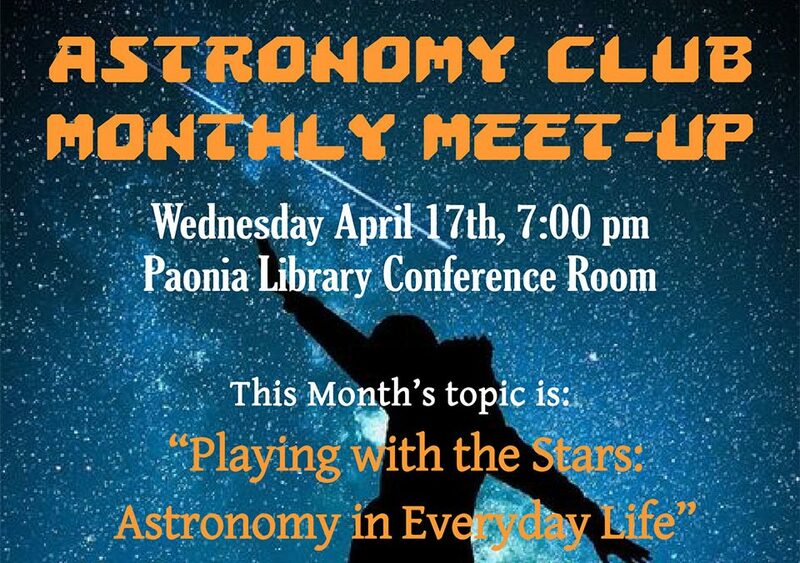 Apr 17 – The Astronomy Club Monthly Meet-Up will occur 7pm at the Paonia Library. 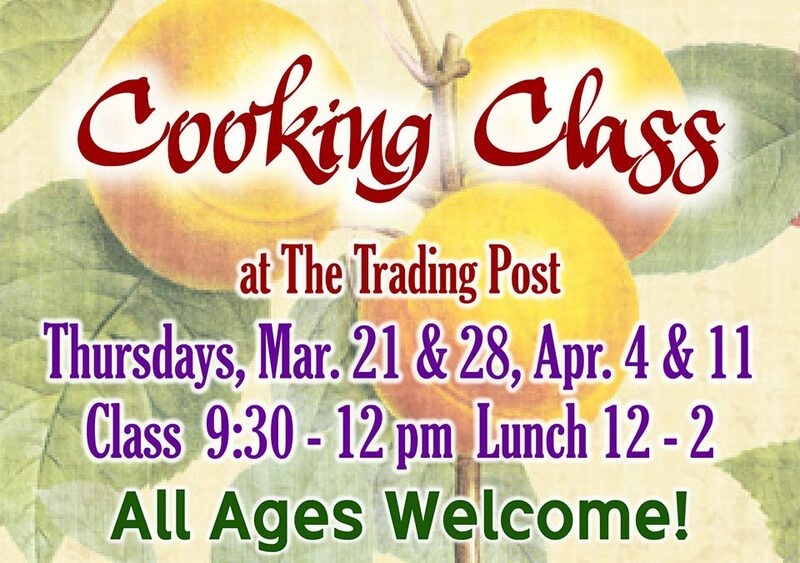 Learn about the upcoming night sky events. 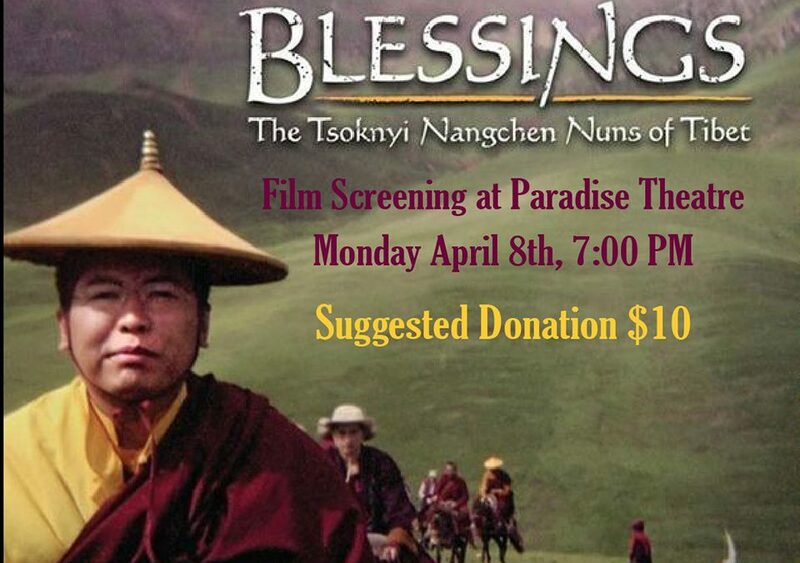 May 8 – Narrated by Richard Gere, Blessings explains the Tibetan Buddhist monastic system and the changing role of women within it. 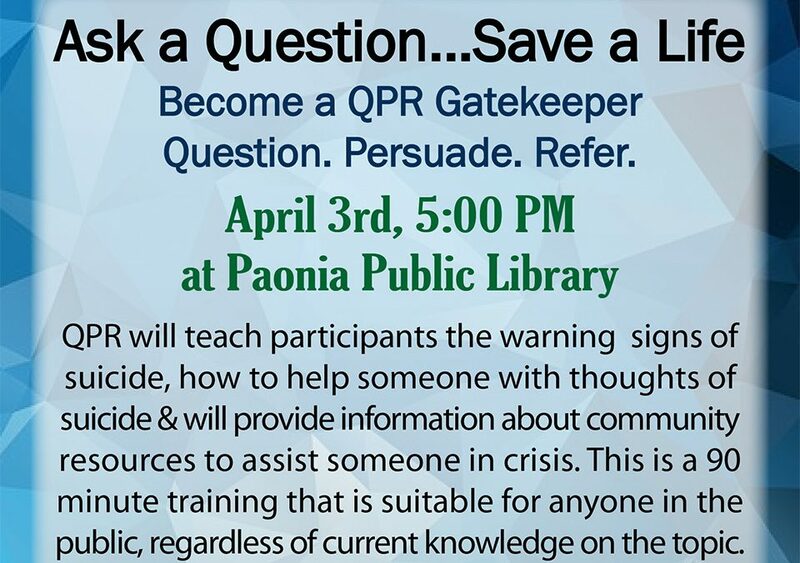 Apr 3 – Participants of QPR training will learn the warning signs of suicide, how to help someone with suicidal thoughts and identify community resources.